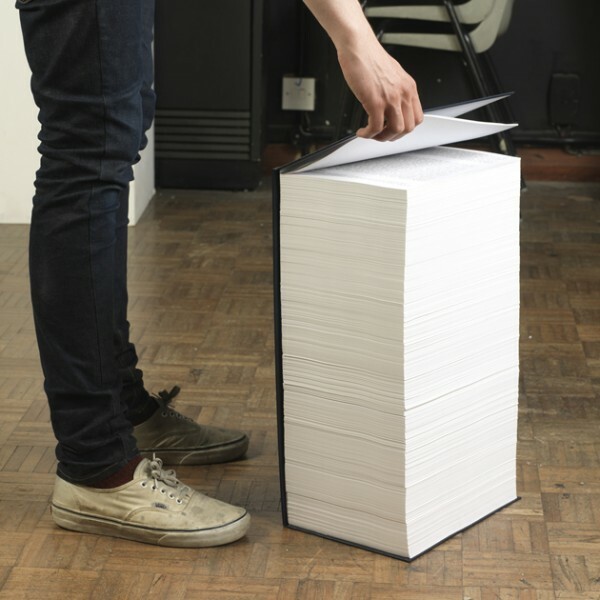 In theory the web allows you to create a book on the fly, containing whatever material you want it to contain. This doesn’t mean you can get War and Peace without the historical interludes, though ultimately you probably will be able to (though why you’d want to I don’t know, since they are fascinating). Wikibooks sets out to provide such a service. Authors have to allow their books to be available. The aim is to provide narrowly targeted textbooks. 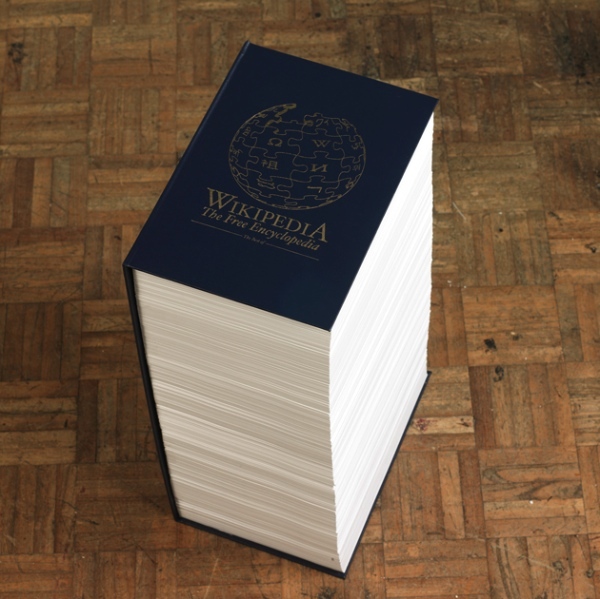 It is not simply a print-out of the whole of Wikipedia — which someone recently did and bound as a book.